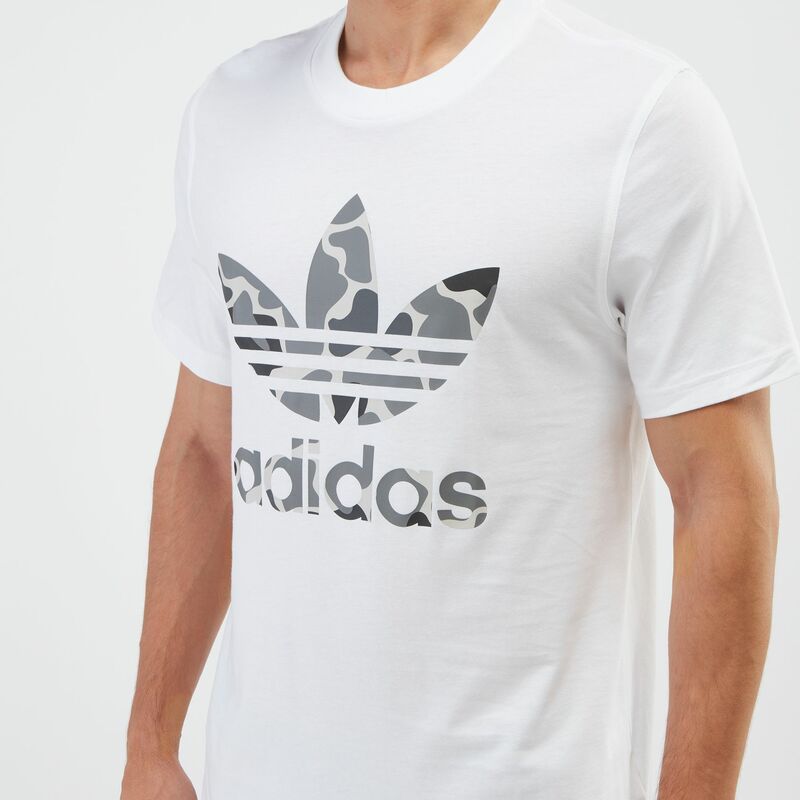 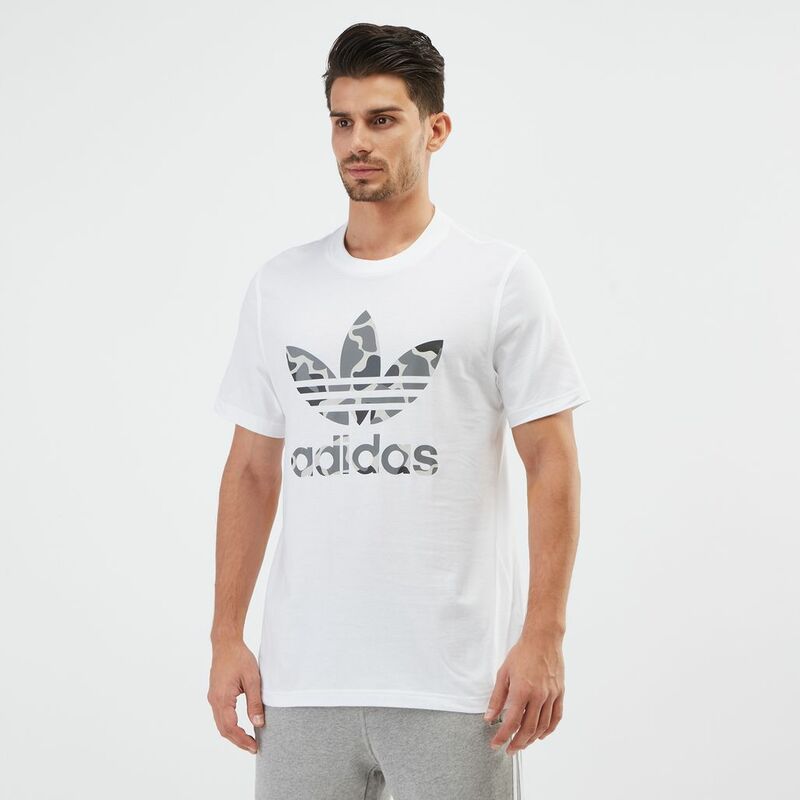 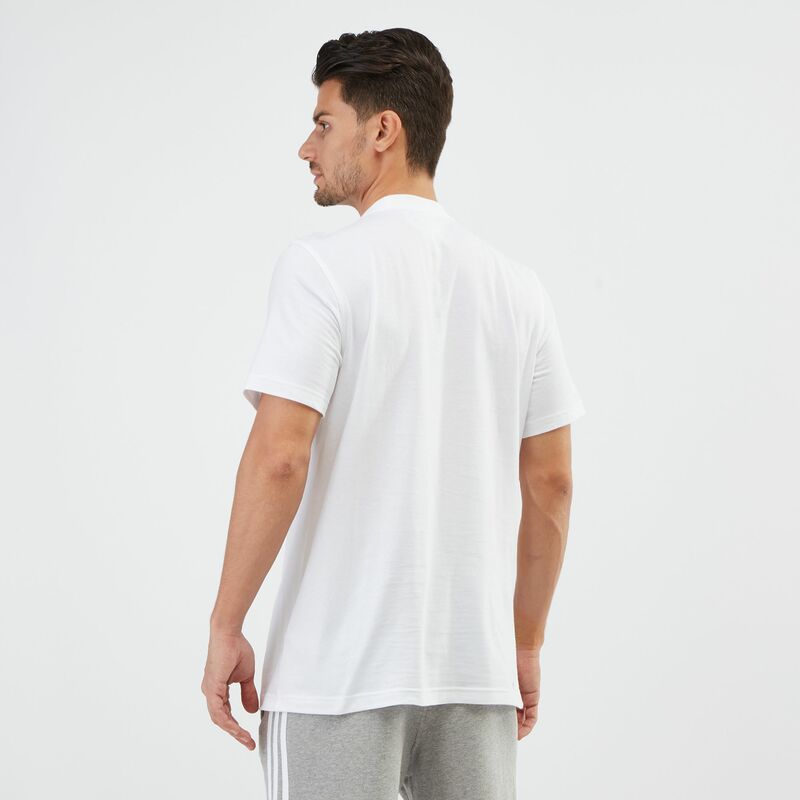 Put on the adidas Originals Camouflage Trefoil T-Shirt for men for that standout style. 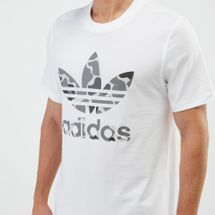 The Trefoil logo with camo design is front and centre of this tee. It has a comfortable crewneck and short sleeved construction.